Halloween season is upon us, and whether you're one for a trick or a treat, you can't help but get into the spirit. 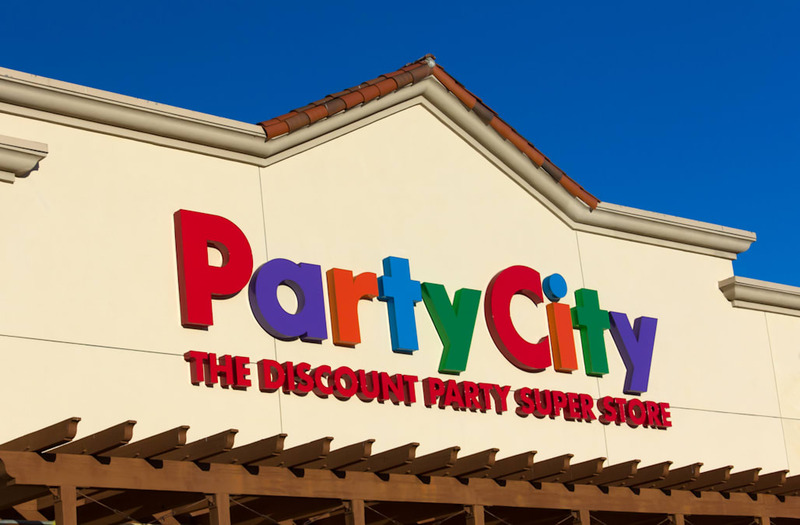 It's no surprise that this time of year is one of the busiest for big name party stores, like Party City and Party Depot. But aside from costumes, costume accessories and every eerie, spooky Halloween decoration you could ever imagine, there are things you can purchase at the party store year-round that'll score you a pretty sweet deal. Most people don't realize that the party store is also a prime place to shop for miscellaneous (yet party-related) items, like baking supplies, disposable décor and so much more. While you could run to your grocery or drug store for most of these, you'll more than likely end up spending more – plus, your selection will be so much more limited. So when you find yourself browsing the aisles this month for those perfect vampire teeth to wear for that Halloween party, be sure to stock up on these other steals!